This tale takes place on the weekend of the Beaver Moon. I had never heard about a Beaver Moon until Tristan and I were headed up the mountain and I looked out my window to see a most gorgeous view of the full moon. I commented on how beautiful it was and Tristan told me what it was called. The first full moon in November is called the Beaver Moon because, it is the last full moon before the waters freeze over and the time has come to get your traps set out for winter. 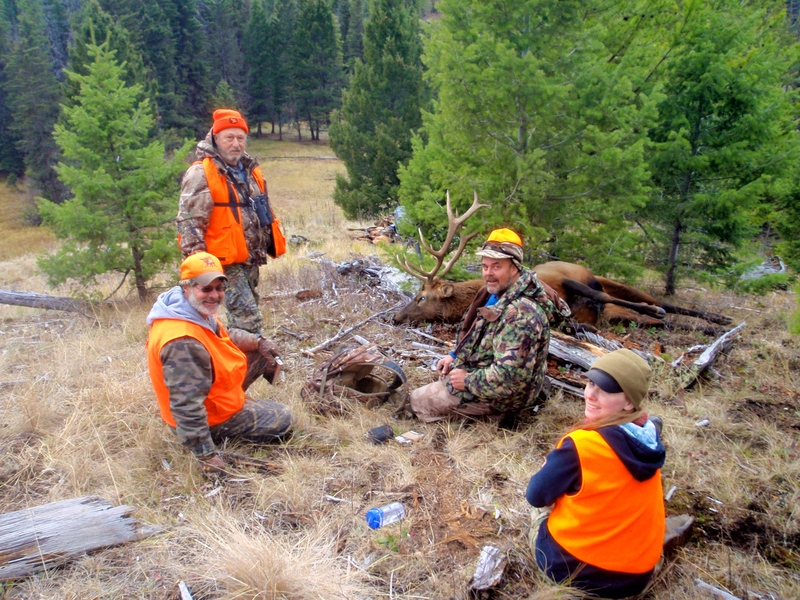 Last weekend found Tristan and I up on the Mountain at elk camp with the Mountain Man, Bill, Stoy, and Billy, once again matching wits with the clever elk. Raggedy Raghorn had been inspected by the local veterinarian and deemed unfit for consumption because of bacteria that had gone into the meat from his infected leg and gore wounds. Tristan had been issued a new tag by Montana Fish, Wildlife and Parks and along with my cow tag and the four other guys’ bull tags, we had quite the hunting crew. 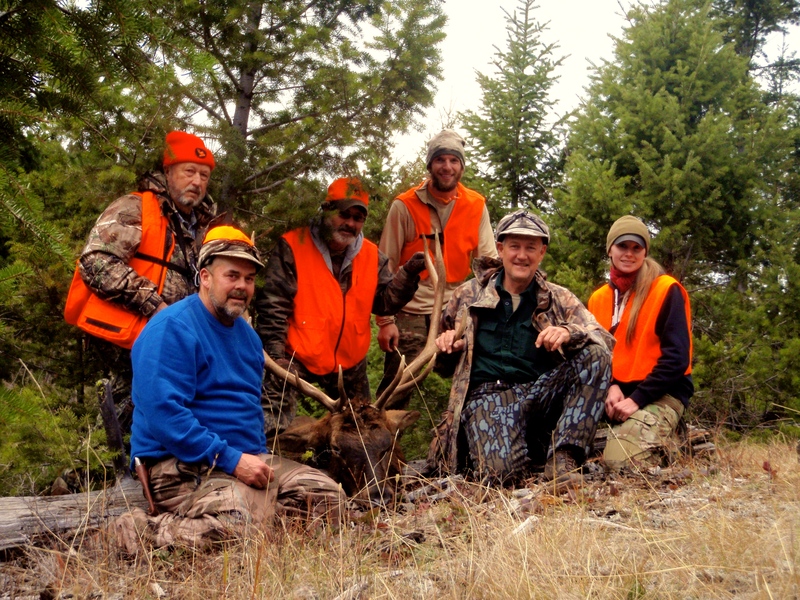 Stoy and Billy had come all the way from Indiana to hunt with their long time friends, The Mountain Man and Bill. The next morning found us out in the woods, staring at the moon again. 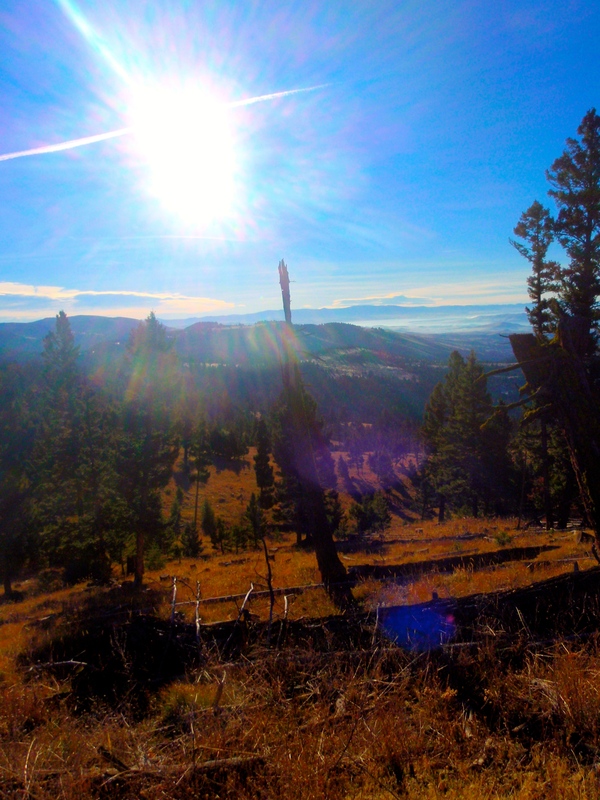 We waited until the rays of sunlight started to lighten the sky, hinting of the coming of daybreak, to set out on a hike up to a high ridge top where elk sign had been previously spotted. The hike was invigorating and the view breathtaking…it could also be said that the hike was breathtaking and the view invigorating. My lungs always get a good workout at elk camp. We bumped a spike on our way to the top but no other elk were about. The hike ended in a small thicket of aspen interspersed with sage and pine. 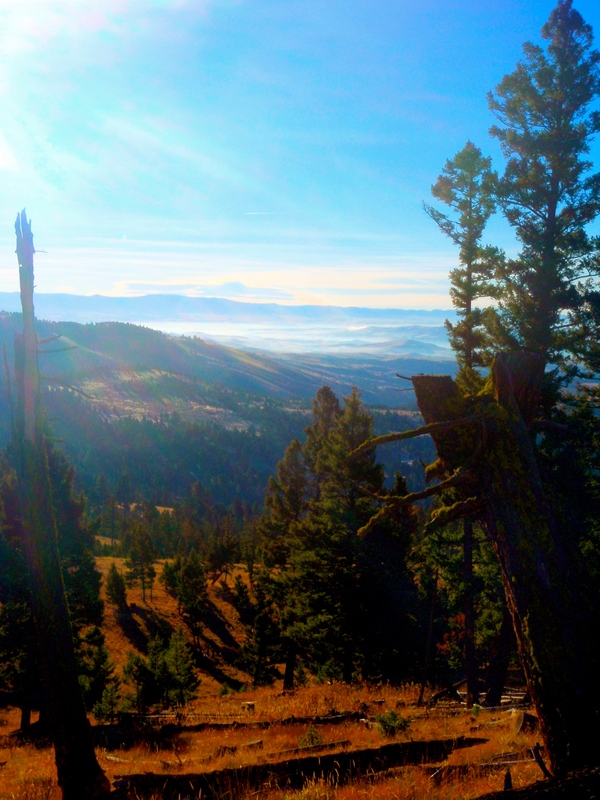 Three elk habitats combined into one created a picturesque and unique landscape. We made our way back down and headed to another area. The morning was spent this way and after a few unsuccessful ventures we decided to head back to camp. The truck was loaded up and we made our way to some standing dead timber for a load of firewood. 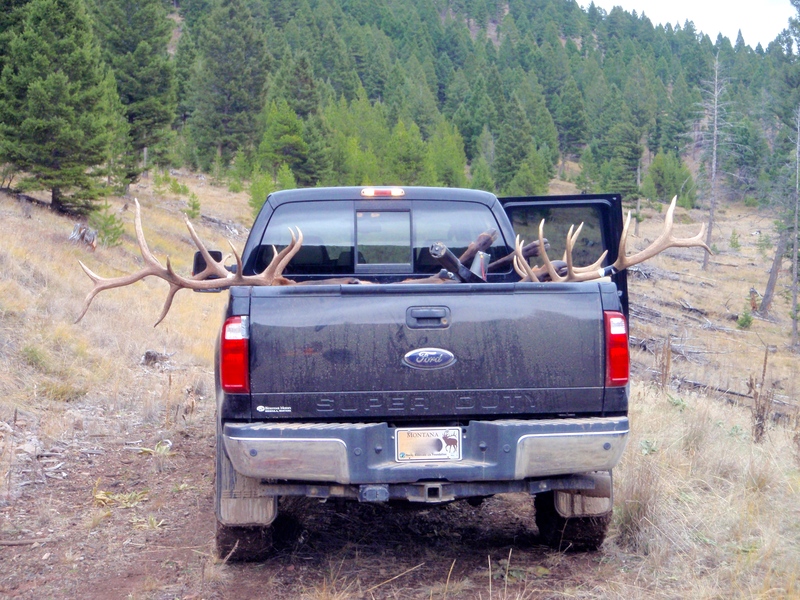 It didn’t take long to get a full load with five of us working on it and we were soon back at camp getting ready for the evening hunt. Billy is a tough old timer who had knee replacement surgery just this summer. He wasn’t able to do a lot of hiking in this steep country so we decided to take to some of the logging roads and see what we could find. Stoy and Bill headed one way and Tristan, Billy and I headed another. We came to a vantage point that allowed for an amazing view of a lot of mountain country. We stopped to glass for awhile and while I was scanning the hillside I spotted what I thought were a couple of mule deer over a thousands yards away. The guys looked too and determined that they were stumps I had discovered. It wasn’t the first time I had glassed up a stump. I continued scanning and finally my glass rested on something I couldn’t ignore. The color just wasn’t right. I continued to stare at a spot, between two firs, that was the color of an elk. Finally the colors shifted and I was certain it was an elk. I alerted the guys and we began to watch him to determine what exactly we were looking at. It turned out to be a nice bull and as we watched, another even nicer bull stepped out of the young trees above. The sight of bulls was enough to get everyone pumped and excited. We were all wishing there was a simple way over to the bulls but they were 1500 yards away, as the crow flies, over steep draws and ridges. We had dwindling light at this point and knew that there was no way we would be able to intersect them before dark. The bulls didn’t seem to be headed anywhere, instead they calmly fed in a small park area near the top of a high ridge. We could only hope they would stay nearby until morning. We headed back to camp to come up with a plan. The situation was explained to the Mountain Man and the excitement we all felt was transferred to him as he came up with an idea for the morning. The Mountain Man knows elk. He knows their behavior patterns and he knows the mountain. That combination of knowledge makes you listen when he comes up with a plan. It will probably be your best chance to connect with a critter. We all went to bed hoping the elk were still grazing happily on that ridge top park. At dawn, the plan was carried out. 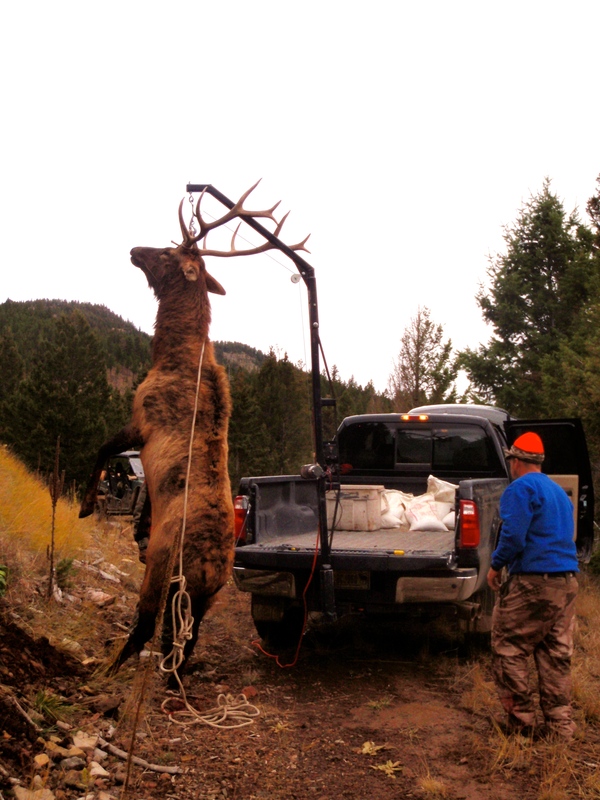 We put Billy at the base of the ridge where a game trail proved that elk used it as a crossing point. 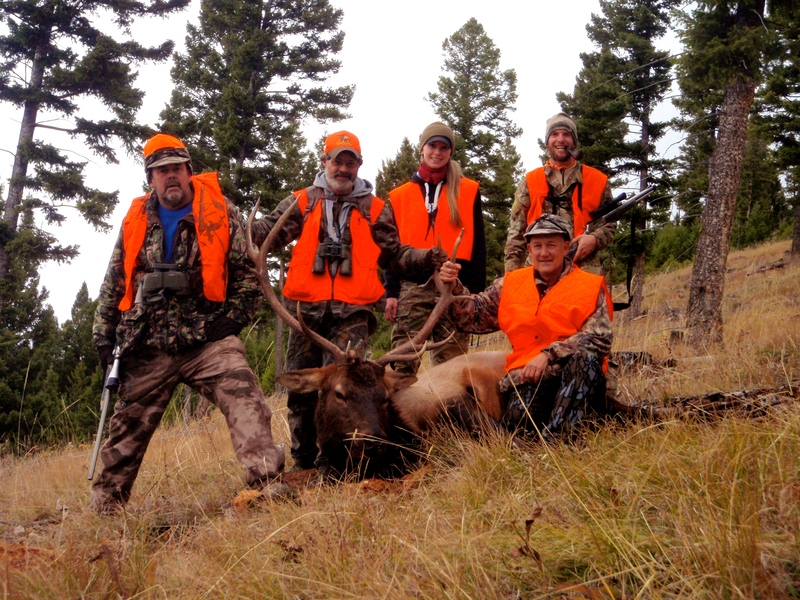 We hoped that if we bumped the elk they would try to escape out the bottom and run right into Billy. Next, Tristan and I made our way around the ridge to the right as Stoy and Bill headed to the left. A fence ran from the left of the ridge all the way up to the top and back down on the right side, where Tristan and I were. The plan was to hit that fence line and follow it all the way to the top. There we would meet Stoy and Bill as they followed the fence up also. We hoped this would put us behind the elk if they were still in the park. We would then be able to sneak down into the park and hopefully get a shot. Whether we got a shot or not, we hoped that whatever happened would then send an unsuspecting bull barreling down the ridge to Billy. It was a detailed plan. 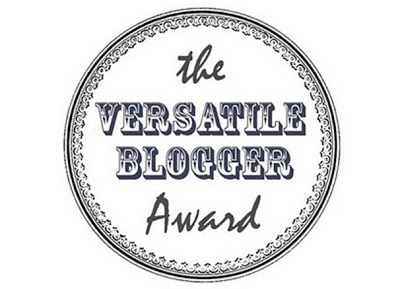 It had many variables that could render it unsuccessful but we had to try. Working our way along the bunch grassy fence line was simple. Our GPS units are equipped with the Hunt Montana Chip from OnX Maps which made quick work of determining the property boundary line. We soon found ourselves very close to the top of the ridge. We hoped that Bill and Stoy were just on the other side and the elk were grazing oblivious below. We decided to split up a bit to cover more ground. I waited a few minutes to give Tristan a chance to crest the top of the hill before I started walking. I never got the chance. Only five minutes after we split up I heard three shots crack the silence like thunder. They were so close I knew it must be Tristan. I waited alert and watched to see if anything came my way. A short two minutes later a faint shot was heard. It seemed to come from the direction of Billy. My heart almost jumped out of my chest and a quick prayer left my lips, “Oh God, I hope that was Billy!” I decided to head to where I heard Tristan shoot. I spotted him up the hill and he motioned me to climb up as well. He met me halfway up and I asked if he had shot. He said, “Yeah. Come check out this bull I have down!”. Bill and Stoy had bumped the bigger bull, without knowing it, as they came up the ridge. The bull escaped out of some small timber and ran right toward Tristan. Suddenly, the bull became aware of Tristan’s dangerous presence and turned. Three well placed shots from the lever action finished his story in the middle of that ridge top park. I was so excited and happy for him as I ran my hands along the beautiful six point antlers. The smooth ivory tips felt like success under my fingers. 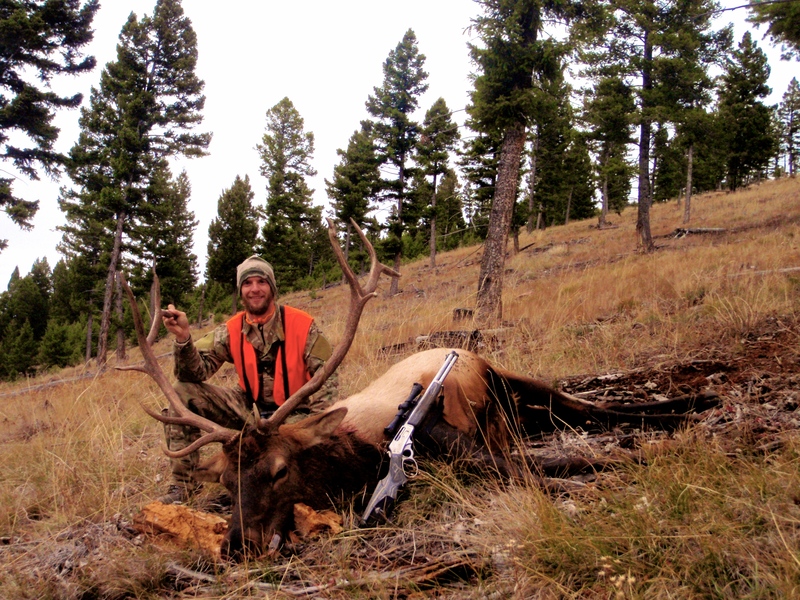 His last bull elk he had taken had been such a fun hunt and experience but had ended up as a sad experience as well when the meat was deemed unfit to eat and the bull was handed over to Montana FWP. This bull looked like a horse laying there. He was an obviously, extremely healthy bull and our freezer was about to fill back up once again. Tristan had truly gone from rags to riches when he traded up. What a blessing. We were quickly joined by Bill and Stoy. High fives and hugs filled the hilltop as smiles brightened the landscape and clouds filled the sky. Weather was coming and it didn’t look friendly. After awhile, we were joined by the Mountain Man who had come up from the bottom where Billy had been. We all looked at him with anxious faces, waiting to hear some news about the lone shot we all heard. The Mountain Man smiled and said, “He got ‘im!” The area exploded in whoops and hollers, hand shakes and high fives. Tristan tackled me and we both came up smiling. Not a person on that mountain wanted anyone to get a bull as badly as we all wanted Billy to get one. I couldn’t wait to get to the bottom and hear his tale, but there was work to do. We got Tristan’s bull gutted and drug down the steep hill to the back of the waiting Viking. Steep country becomes a huge asset when dragging heavy game downhill. Everyone piled in and we made our way to the second bull. Hugs were once again passed all around and we listened as Billy told of the bull running down the hill and pausing in the only little opening ahead. 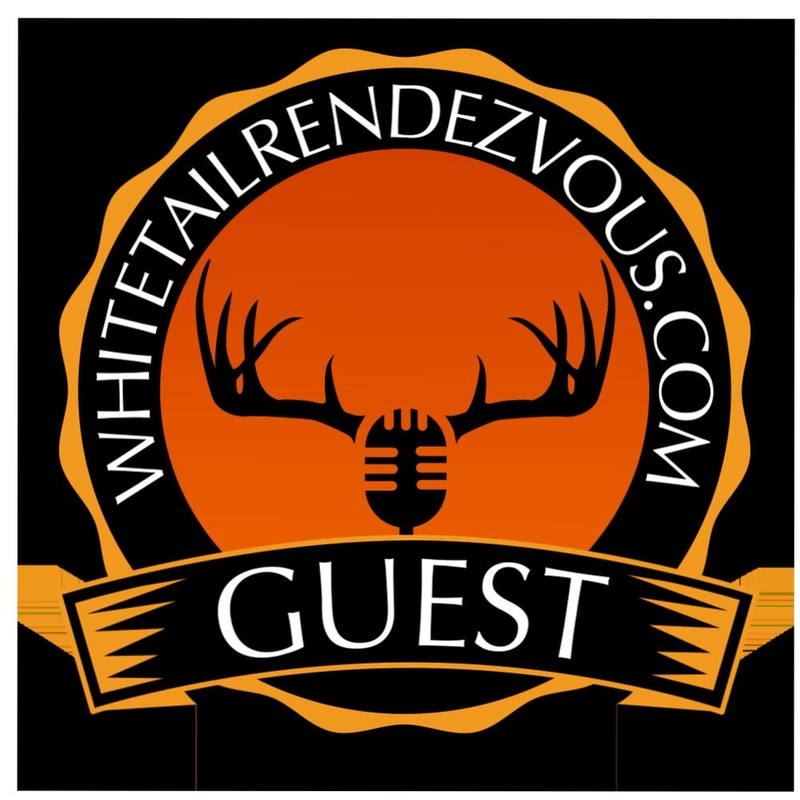 Billy turned on his shooting sticks and shot in that split second he had before the bull took back off. He didn’t know if he had even hit the bull until he walked up there and found him dead. A perfect lung shot put him down after only a few yards. I sat there in awe. How did it happen? How did such a detailed plan, made on such variables, come to fruition exactly as it was planned? This never happens. The experience and wisdom of the Mountain Man was made evident right before my eyes. It was just meant to be and I was thankful to have been there to see it. 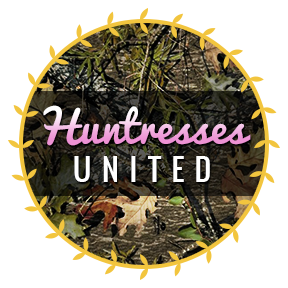 What an amazing experience and a hunt none of us will forget. The field work was completed on Billy’s bull and we were able to get Bill’s truck, with a lift, close enough to load both bulls into for the trip back to camp. The timing couldn’t have been better…the drops that would soon turn to snow began to hit my cheeks as I walked into the cabin. The wind began to toss about the fir tree limbs like waves in the storm tossed sea but we were back at camp with two bulls hanging in the barn. 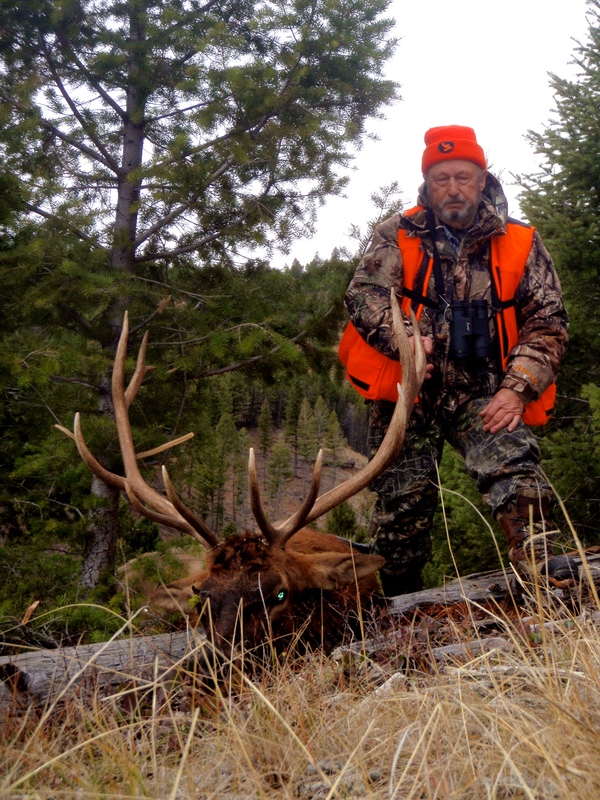 I can’t finish this story without introducing to you one of the unsung heroes of elk camp. We are all able to go out and hike around these mountains for days not because of Clif bars or energy drinks but because of the Mountain Man’s wife, Paulette. When we come in from the elements we always know there will be heat coming from the stove and sweet southern tea in the fridge. Come mealtimes, there is not a better place to eat until your gut explodes than a table filled with fixins from Paulett’s cabin kitchen. She makes the hill seem shorter, the wind warmer and the pack lighter. Two bulls down boys!